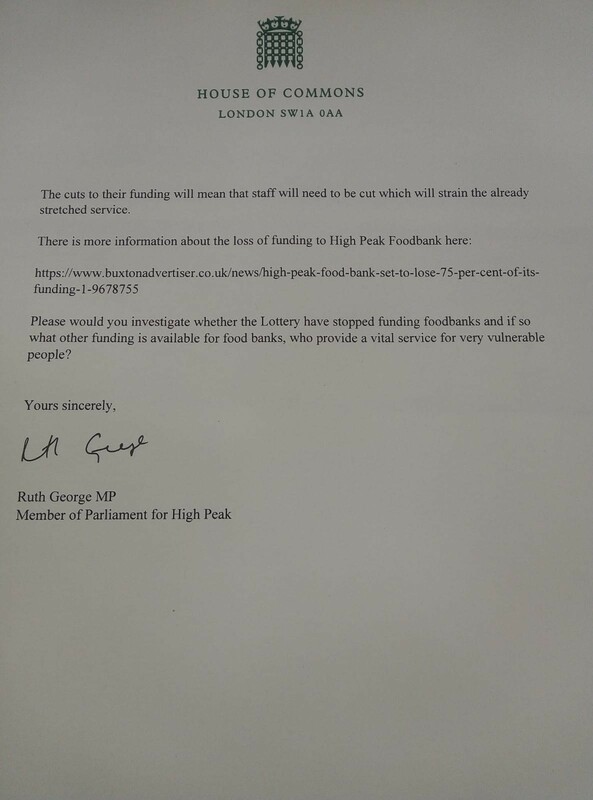 High Peak MP Ruth George has written to the lotteries minister to ask why the Big Lottery has stopped funding foodbanks. 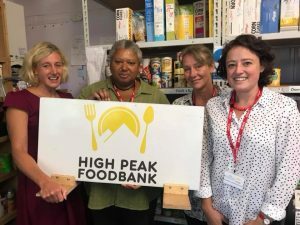 It comes after High Peak Foodbank was told by the Big Lottery that its lottery funding was ending. 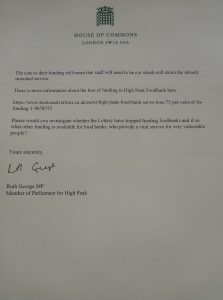 Ruth went on to ask the Minister what assessment had been made of the impact of the lottery’s decision on the vulnerable people who need them, as well as on the foodbanks themselves. 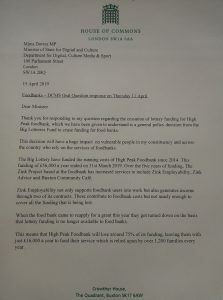 The lotteries Minister, Mims Davies MP, said she was not aware that funded foodbanks were no longer funded and agreed to raise the issue with the national lottery. 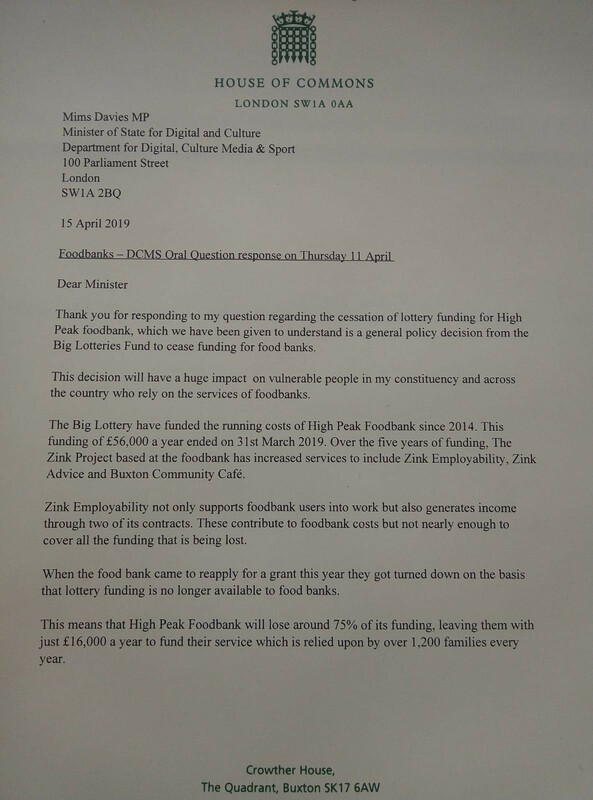 In her letter to the minister, Ruth wrote: “Over the five years of funding, The Zink Project based at the foodbank has increased services to include Zink Employability, Zink Advice and Buxton Community Café. 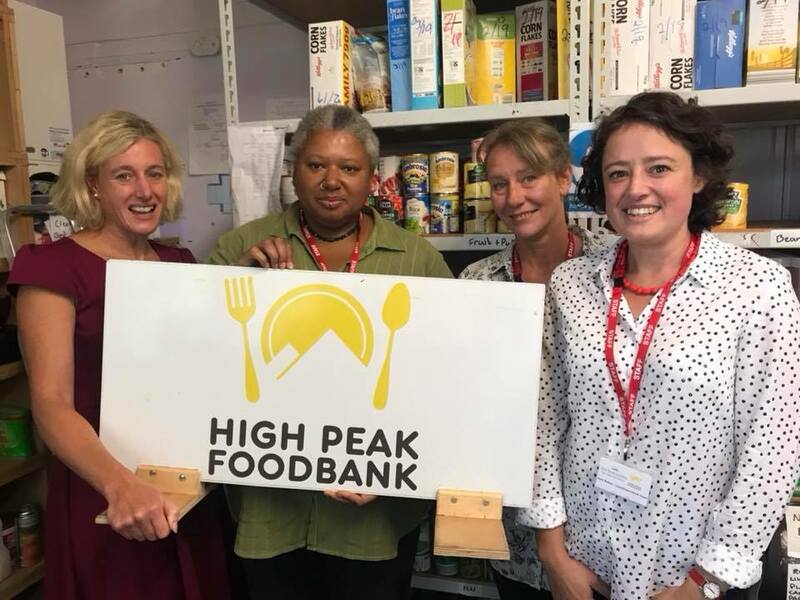 “When the food bank came to reapply for a grant this year they got turned down on the basis that lottery funding is no longer available to food banks. 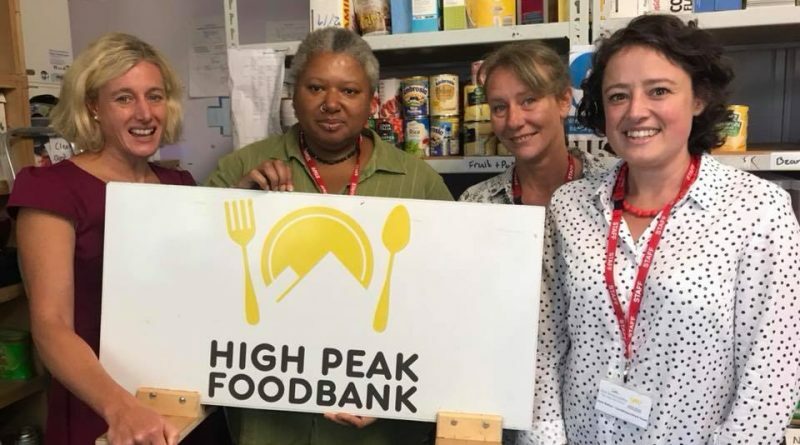 “This means that High Peak Foodbank will lose around 75% of its funding, leaving them with just £16,000 a year to fund their service which is relied upon by over 1,200 families every year. 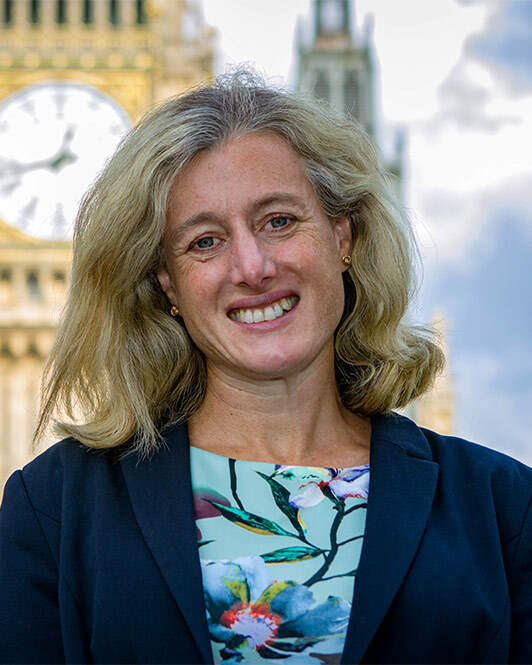 “The cuts to their funding will mean that staff will need to be cut which will strain the already stretched service. ← Where’s the support for Young People?